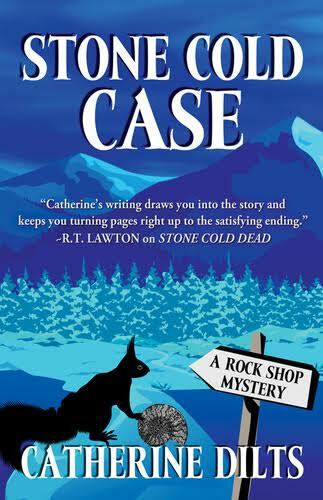 Catherine Dilts announces the release of book two in her Rock Shop Mystery series, Stone Cold Case (ISBN # 9781432830991, 385 pages, hardcover and Kindle). Her amateur sleuth novel was published on September 16, 2015 by Five Star-Cengage, and is available at Amazon, Barnes and Nobel, as well as Tattered Cover. Rock shop owner Morgan Iverson's discovery of human remains reopens a cold case and unhealed wounds in a small Colorado mountain town, while her find of a rare gemstone sparks a dangerous treasure hunt. We need diverse books because . . .
Have I Ruined My Writing Career? Could it be your Point of View?